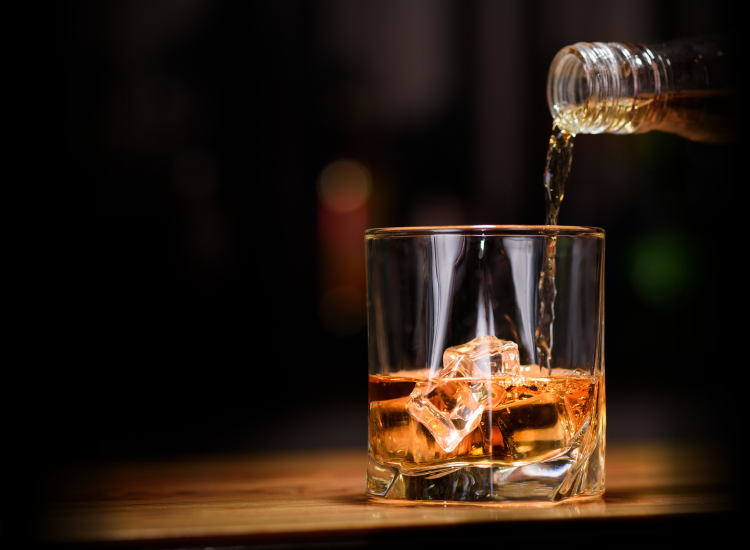 Our South Dakota TAM course provides servers, staff, and managers the knowledge needed to supervise the sale and consumption of alcohol in a safe, professional, and practical manner. TAM® Online has been approved by the South Dakota Department of Revenue and Regulation. You will be required to submit your birth date and your proctor information on the next page in order to register. Laws and Regulations: Legal restrictions and rules pertaining to alcohol consumption in South Dakota. Please continue by clicking the link below to register for the course.